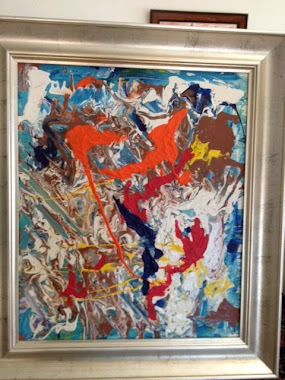 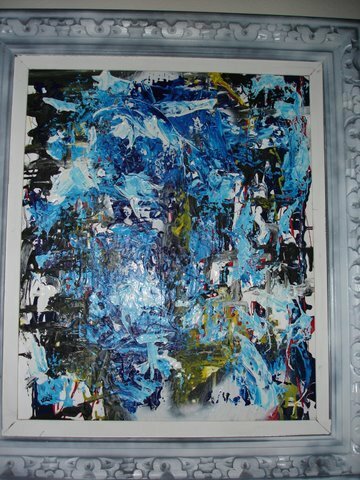 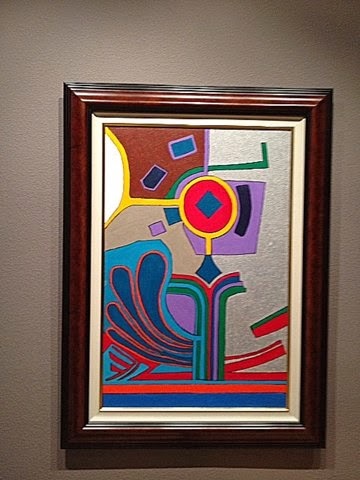 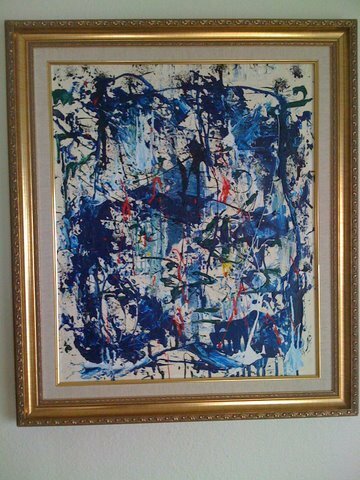 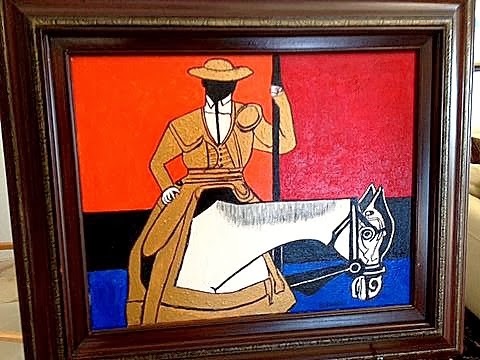 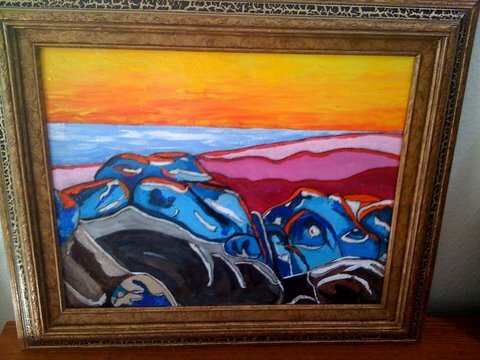 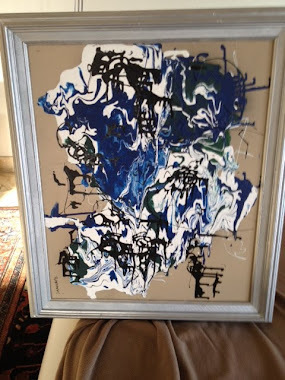 Magnificent contemporary art by a Southern California artist. 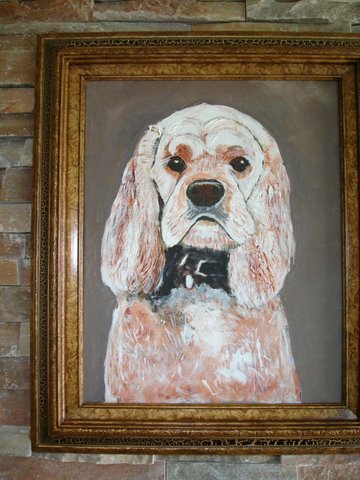 Choose from landscapes, seascapes, abstracts, impressionistic paintings, dog portraits or tell me what you want and I will create it for you. 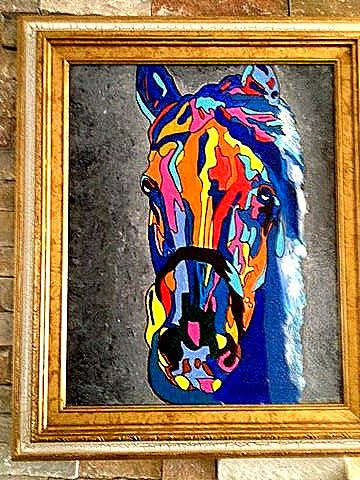 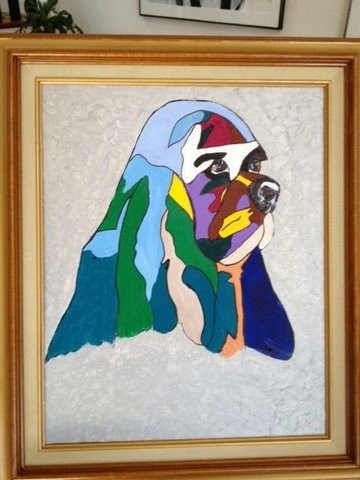 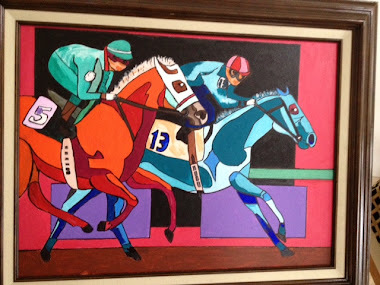 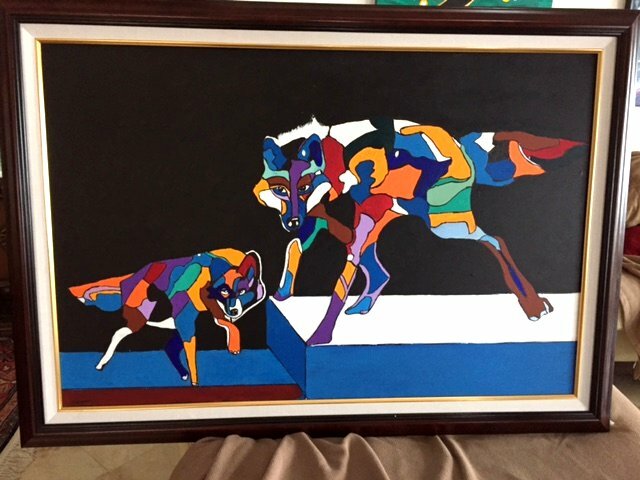 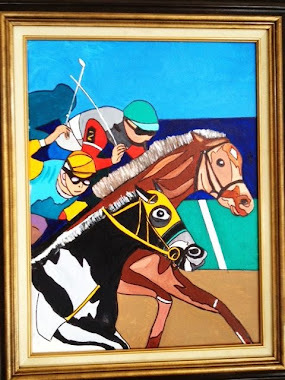 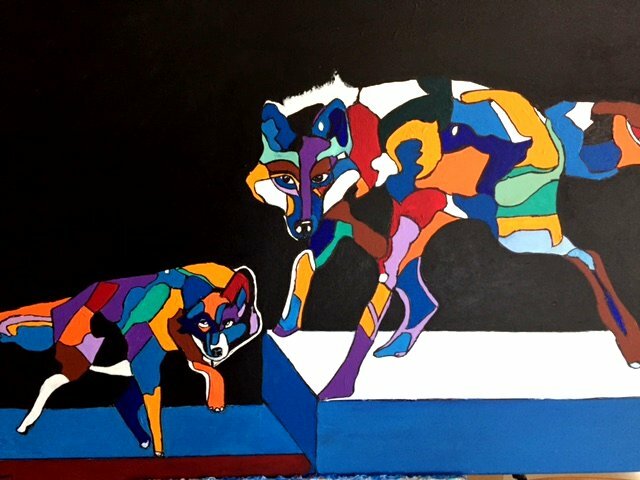 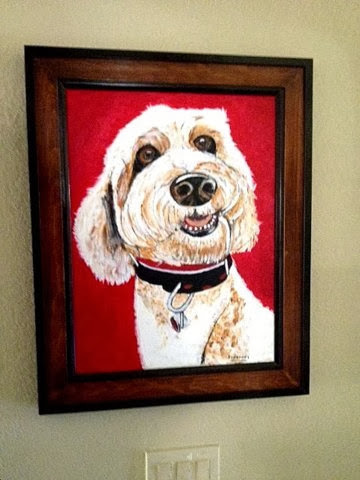 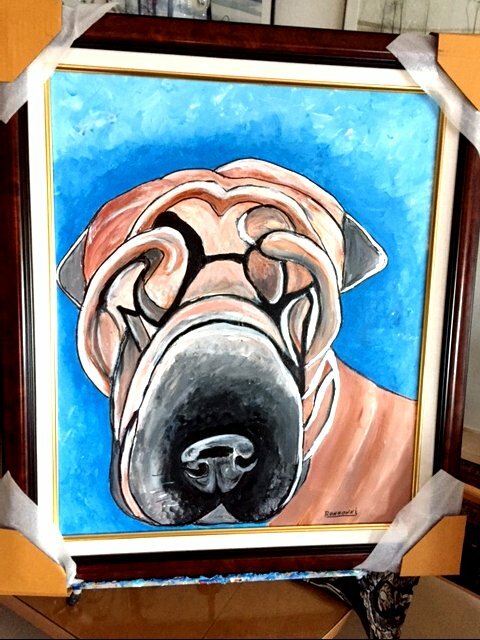 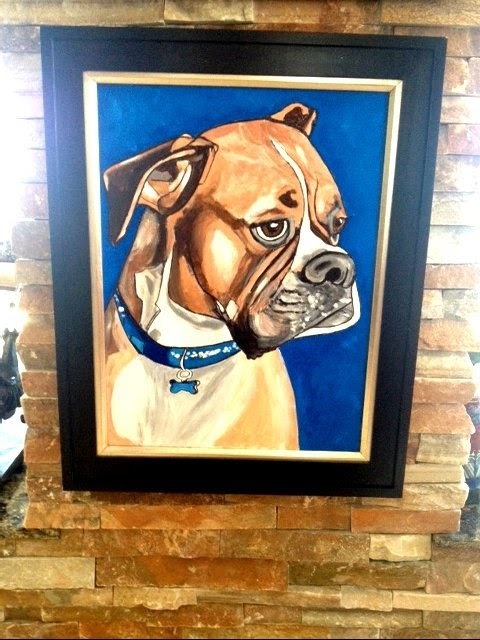 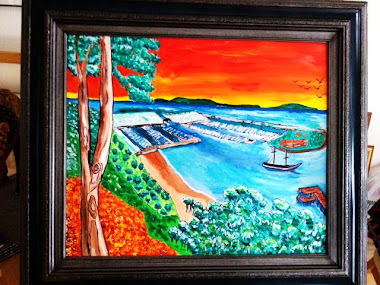 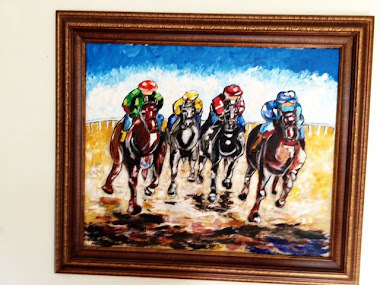 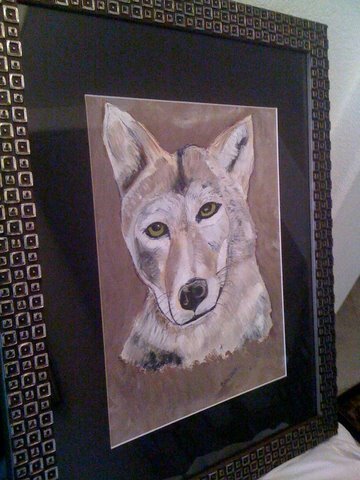 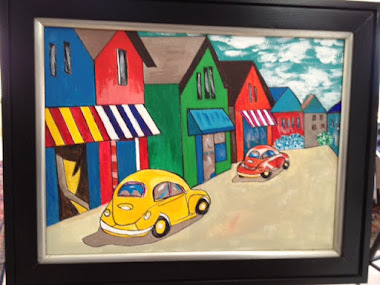 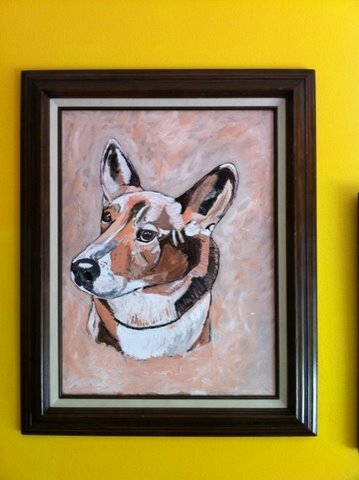 LOOKING FOR A SPECIAL PAINTING GIFT FOR AN ANIMAL LOVER? 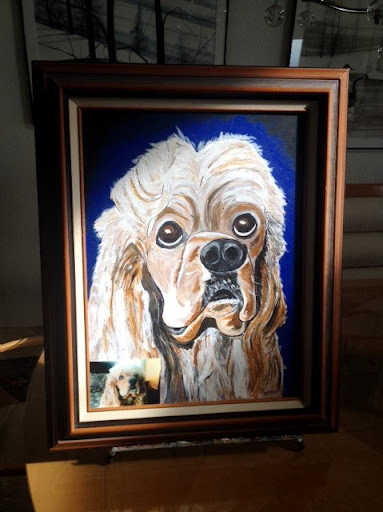 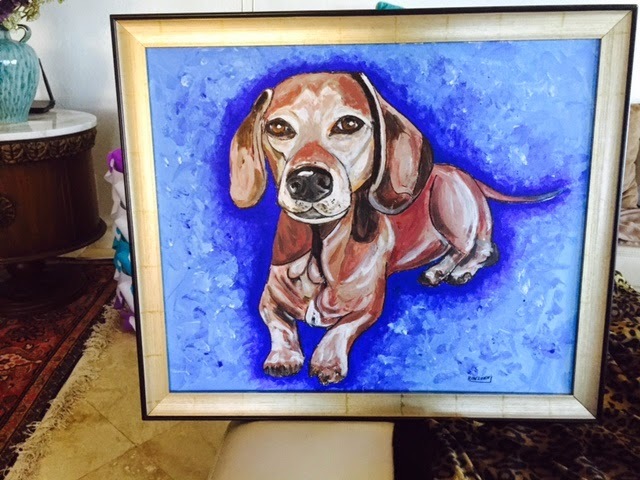 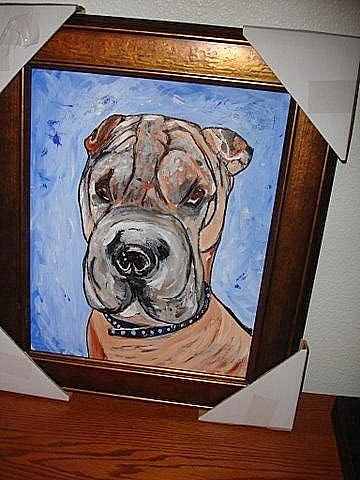 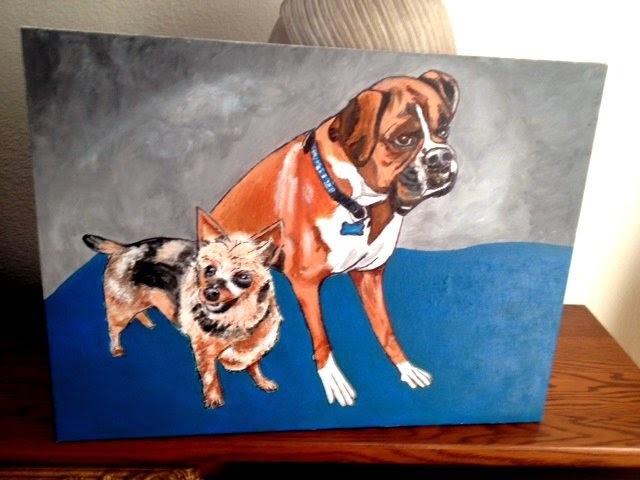 I WILL PAINT THEIR FAVORITE PET'S PORTRAIT FROM A PHOTO. 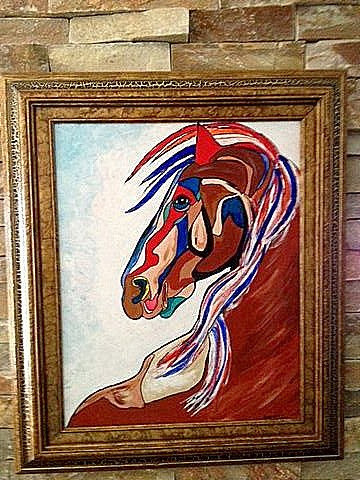 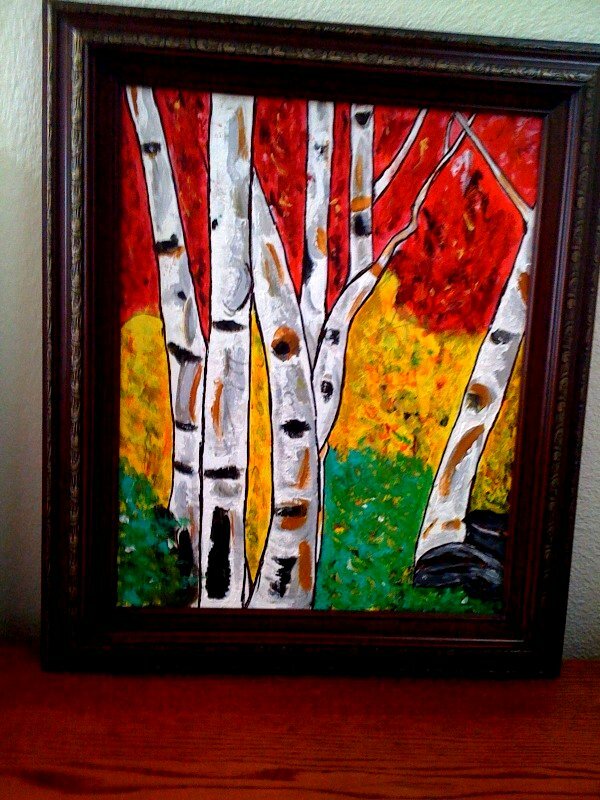 OR, LOOKING FOR A SPECIAL PAINTING FOR A NEWLY DECORATED ROOM? 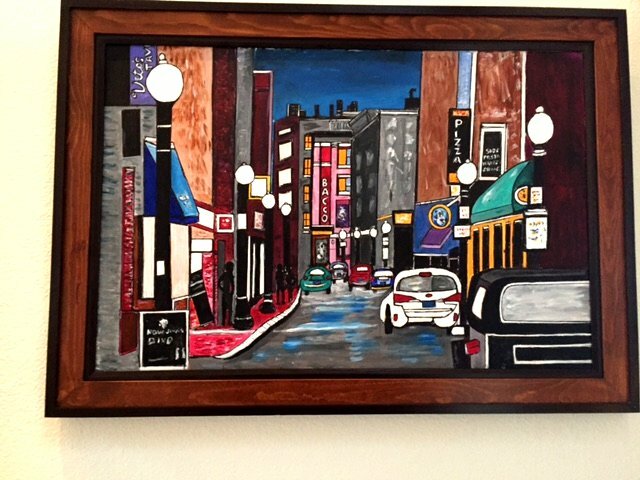 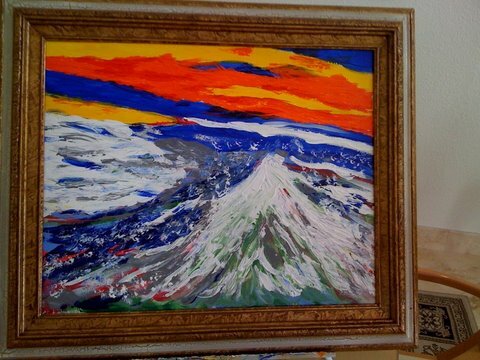 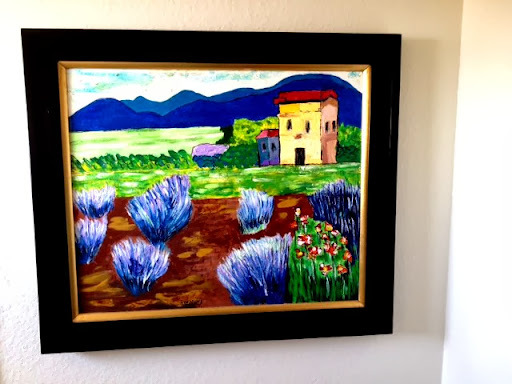 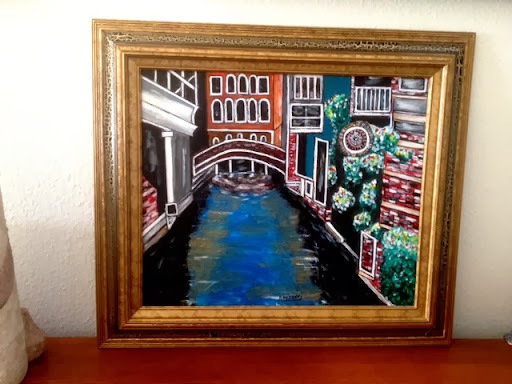 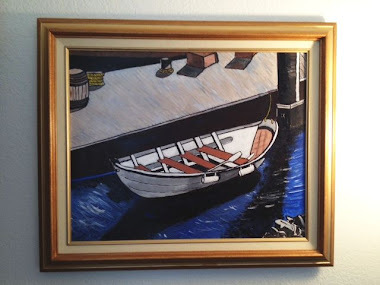 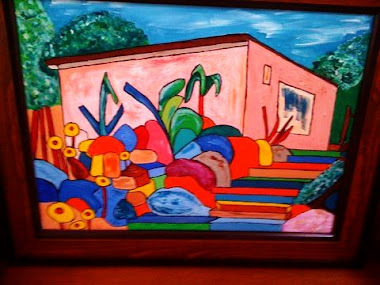 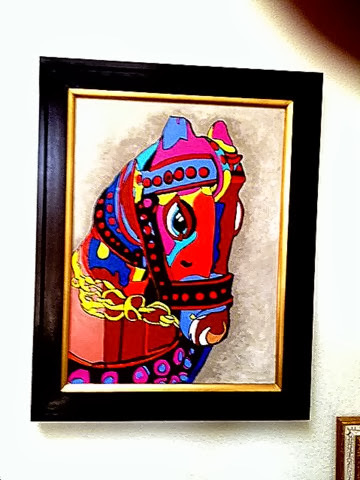 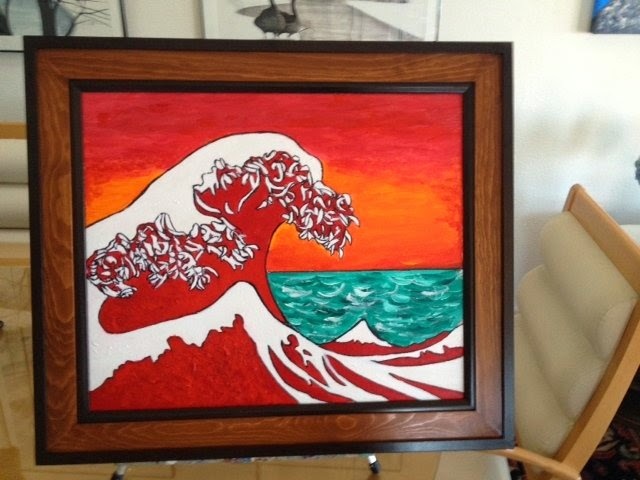 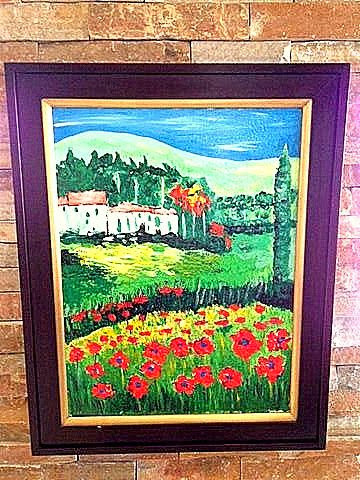 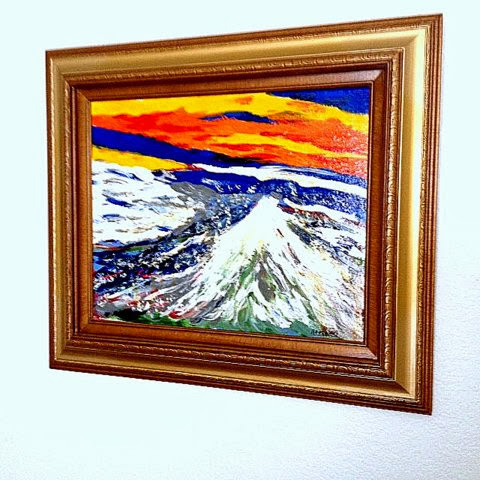 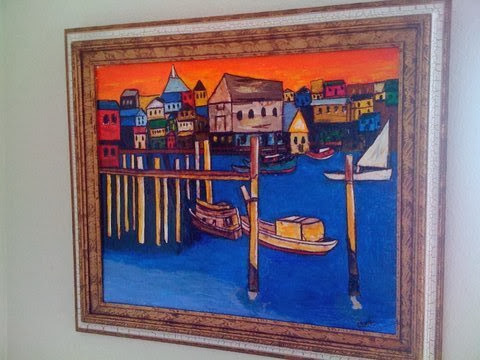 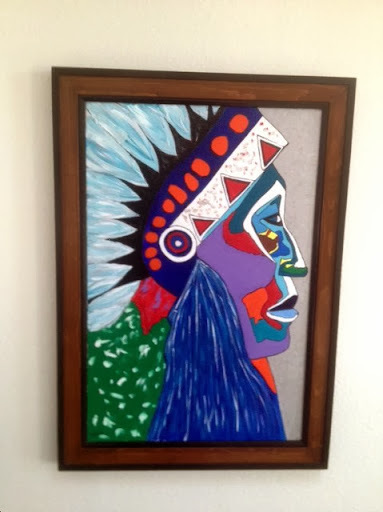 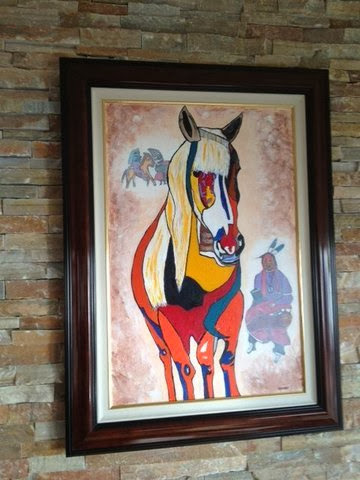 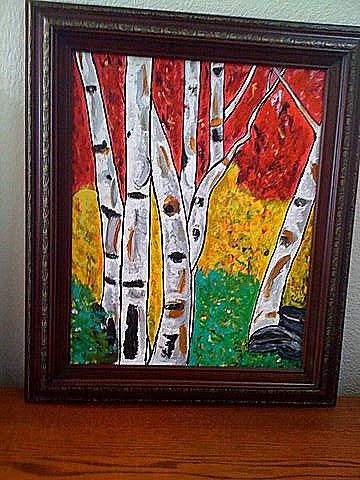 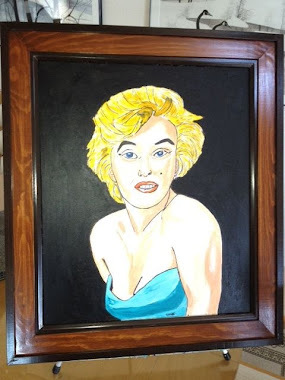 All my paintings are sold in beautiful wooden frames. 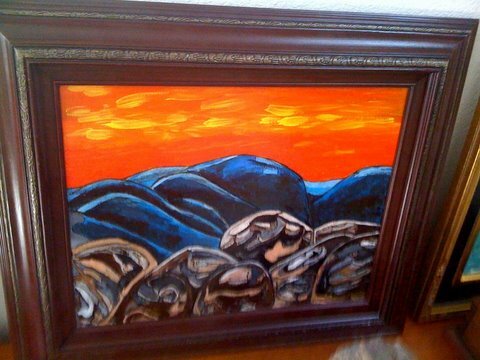 I use acrylics exclusively and all my paintings are either 16" x 20", 18" x 24" or 20" x 24". 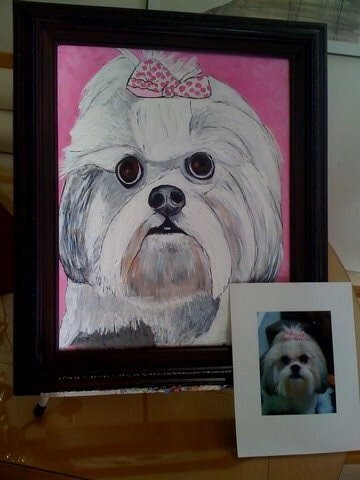 My prices are incredibly inexpensive. 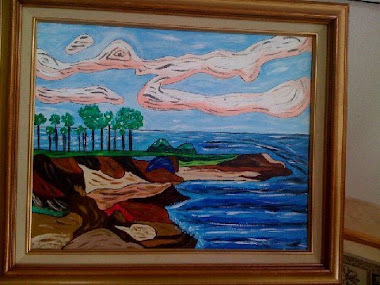 Magnificent contemporary art by a Southern California artist. 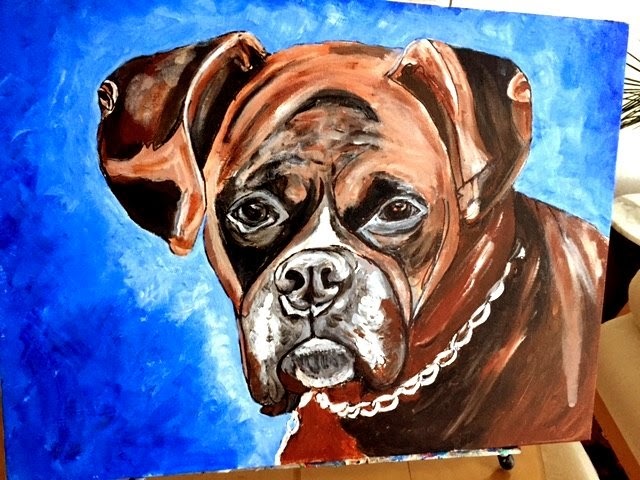 Choose from landscapes, seascapes, abstracts, impressionism, dog portraits or tell me what you would like and I will do it for you. 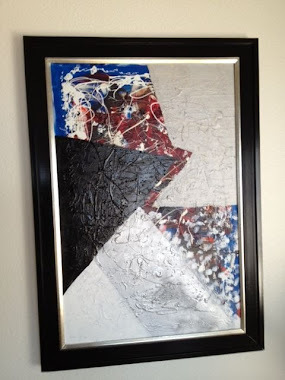 Each of my works are incredibly different. 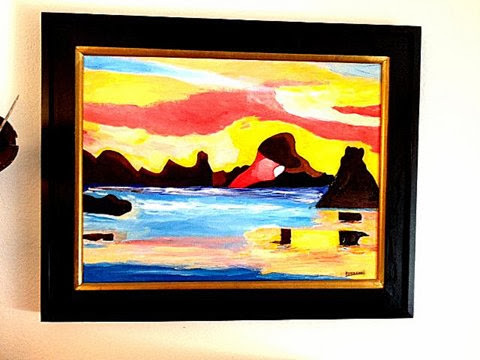 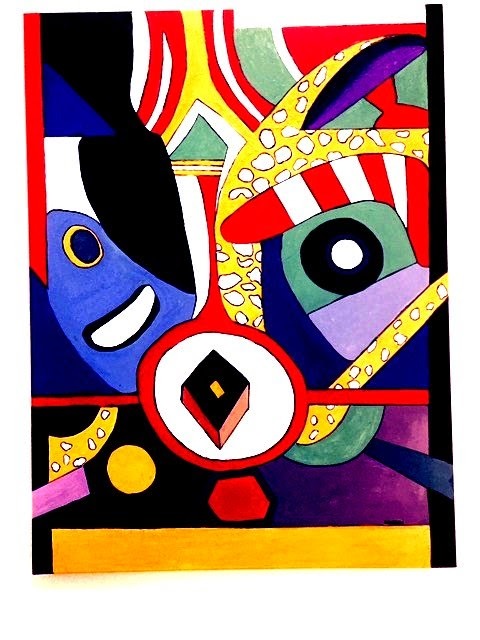 I use vivid colors that convey a rich passion of what I am feeling. 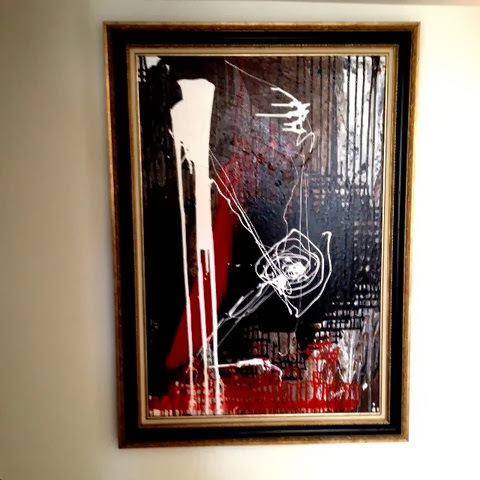 My contemporary works have dramatic expression that convey my feelings to the viewer. 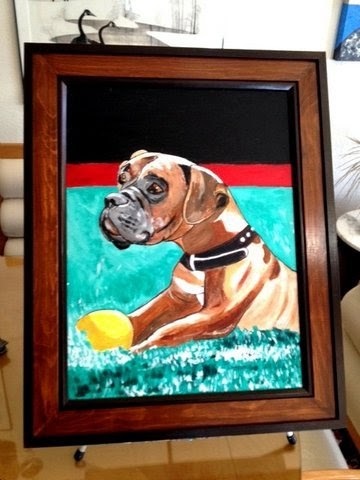 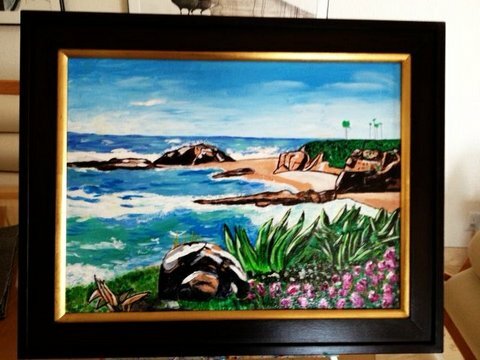 All my paintings are done by acrylics on canvas in beautiful wooden frames.